A perfect autumn day for this gorgeous couple. 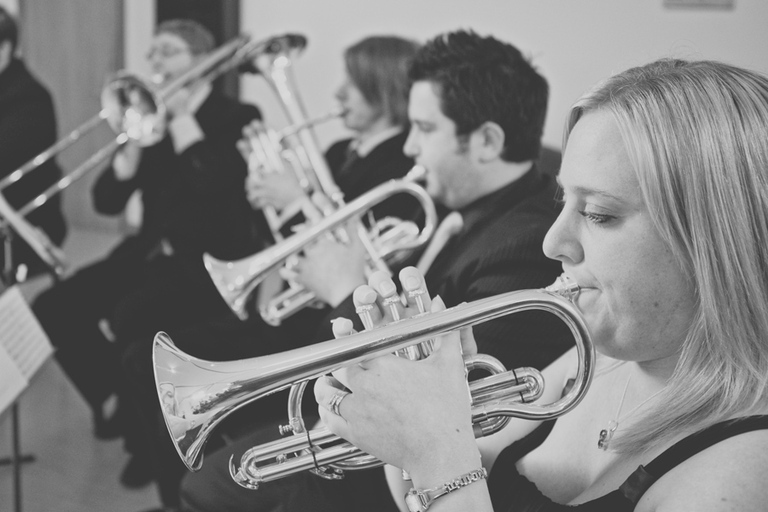 This Whanganui wedding (or Wanganui wedding, depending on which you prefer) was held at the Salvation Army’s Church. Jacob and Emma’s bridal party images were taken at the beautiful Virginia Lake Reserve. This Reserve is one of Whanganui’s premier parks, and there is a beautiful woodland walk around the lake. 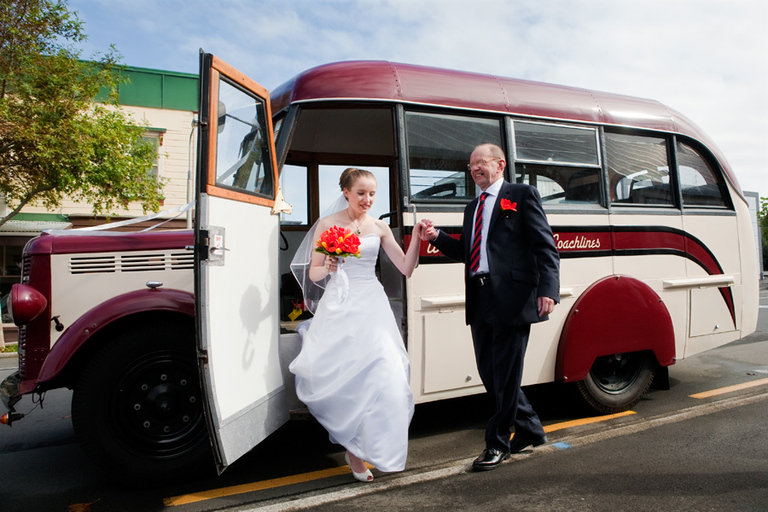 Jacob and Emma chose unique transportation for their wedding – an old school bus from Wanganui Heritage Coachlines – which they used to get to the Reserve, and then to their reception at the original Sarjeant Gallery in Queen’s Park, which they were fortunate enough to be able to book before it was closed for redevelopment. Although I’m based in Wellington, I’m very happy to cover weddings outside the Wellington region, such as this wonderful Wanganui wedding. 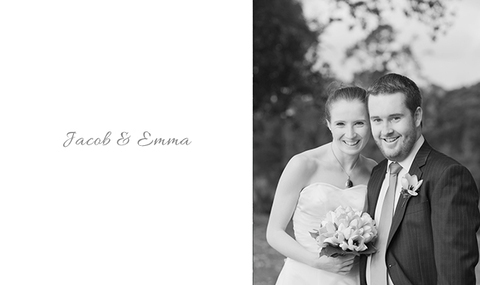 For more information about my wedding photography services, check out my wedding folio page.